There was a magical land, a hero, a princess, a villainâ€¦. We all know fairytales from our childhood, the form is universal. Fairytales have been with us for a long timeâ€¦ Cinderella and Little Red Riding Hood were told to us as children, again and again. These images harken back to a simpler time, they are classic, yet fresh, vintage yet modern. The graphic lines of the bob haircuts are echoed in the formality of the clothing. 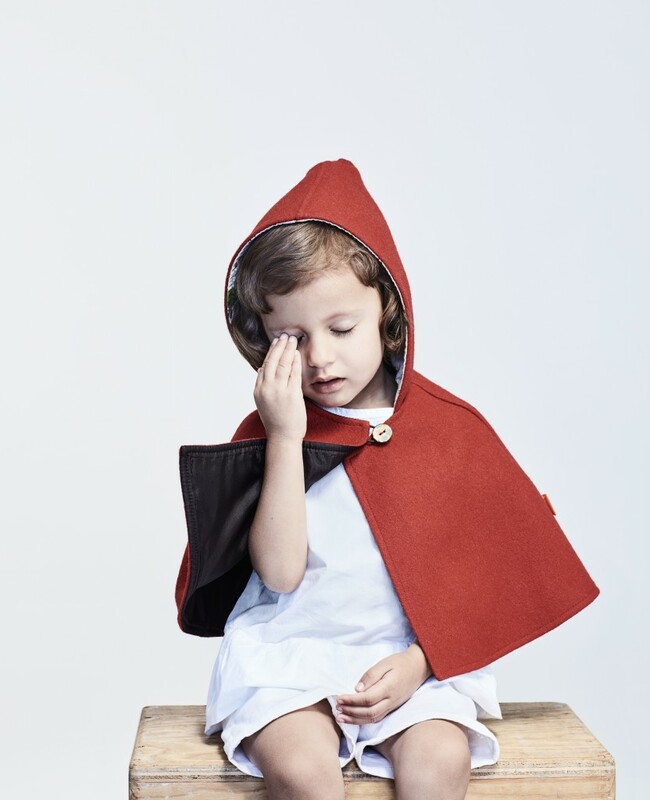 The clothes donâ€™t belong to our era, they belong to the world of archetypes â€“ a princess, little red riding hood.